LOS ANGELES A Disneyland employee has been arrested in connection with a dry ice explosion that took place at the park on Tuesday, the Anaheim Police Department announced Wednesday. 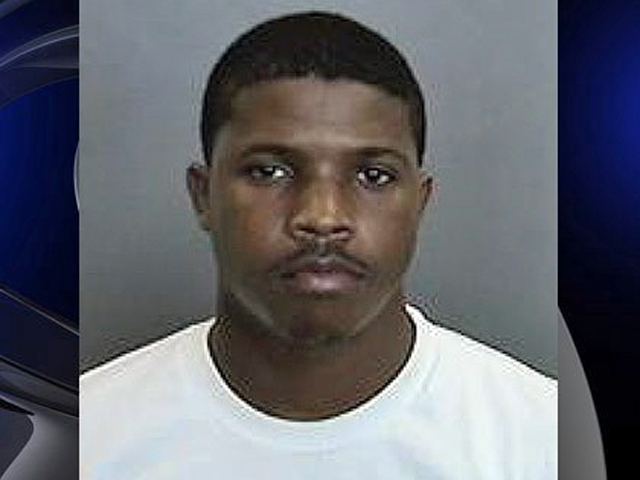 Christian Barnes, 22, of Long Beach, was taken into custody Tuesday night after the incident, which took place around 5:30 p.m. near Mickey's Toontown, reports KCBS in Los Angeles. He was charged with possessing a destructive device just hours after the blast, said Anaheim police Sgt. Bob Dunn.